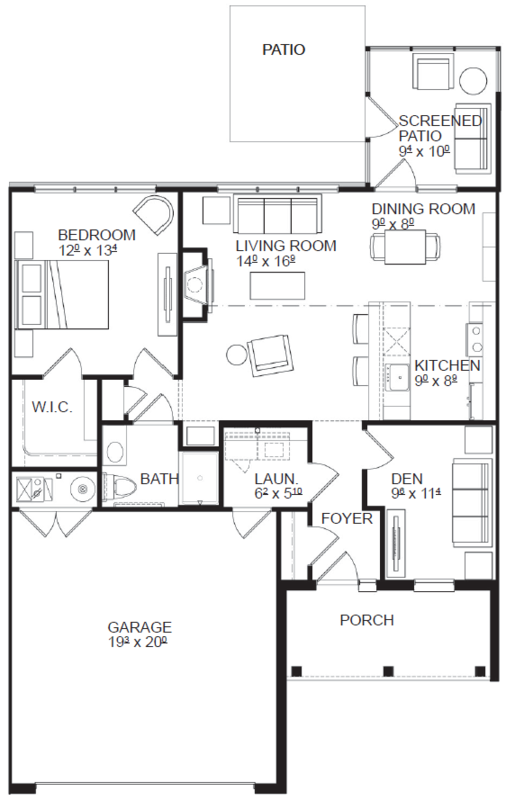 Rose Villas: Gracious 55+ townhome living. Open now in Avon, Ohio. 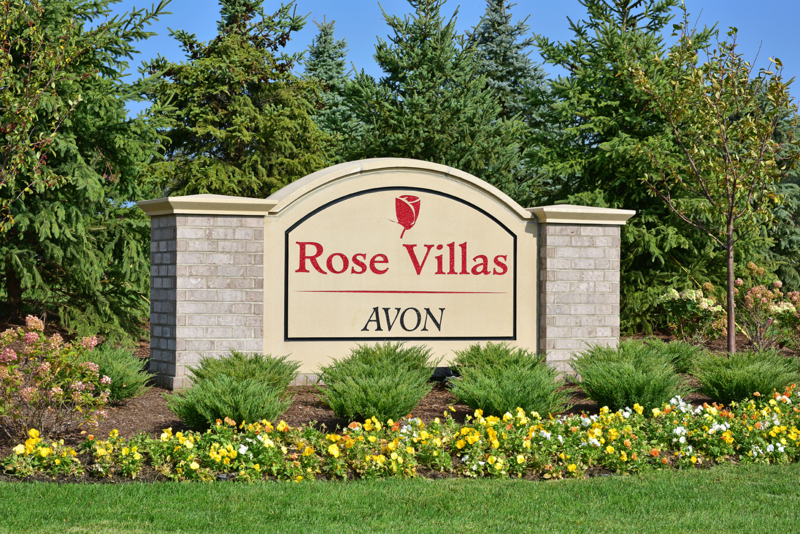 Located on the campus of Rose Senior Living – Avon, the new Rose Villa townhomes will provide a premium lifestyle for active adults, all with NO COSTLY ENTRANCE FEE OR BUY IN COMMITMENT. This planned development will offer 76 villas opening in mid-2018. Located in a vibrant and walkable neighborhood close to Cleveland Clinic hospital and rehab center, restaurants, golf, shopping, and recreation, Rose Villa residents will enjoy all the area has to offer. 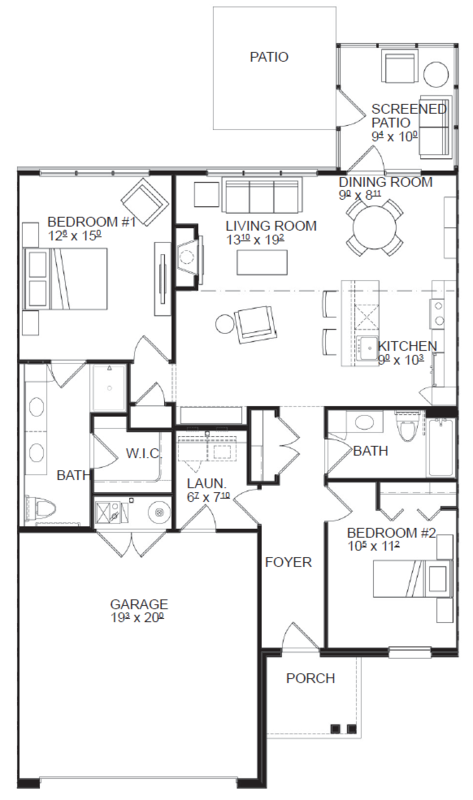 The open-concept design offers one-bedroom + and two-bedroom + floor plans. 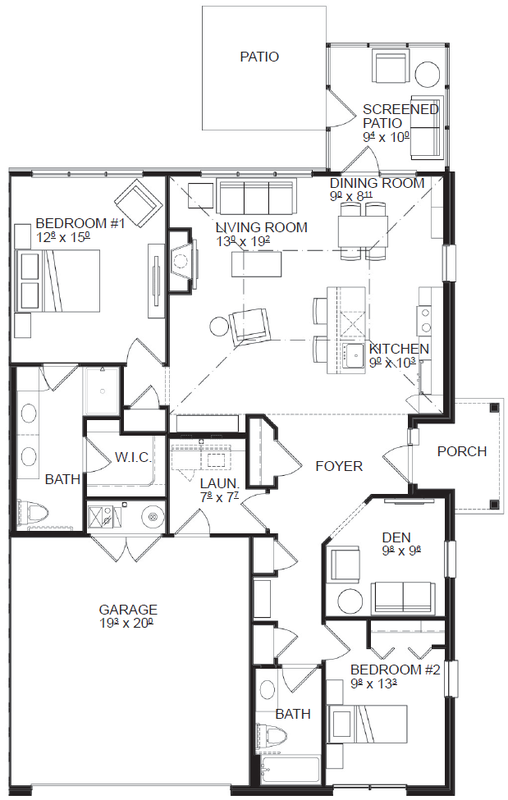 Villas range from 900 to 1400 square feet. Fenced-in bark park. Pets welcome!